"Candy Canes For Kids is a day filled with family fun including children's activities, free entertainment, a Holiday Market and much more. The event is the largest charity event in Collin County, benefitting Children's Advocacy Center of Collin County, and attracts 20,000+ people annually. " 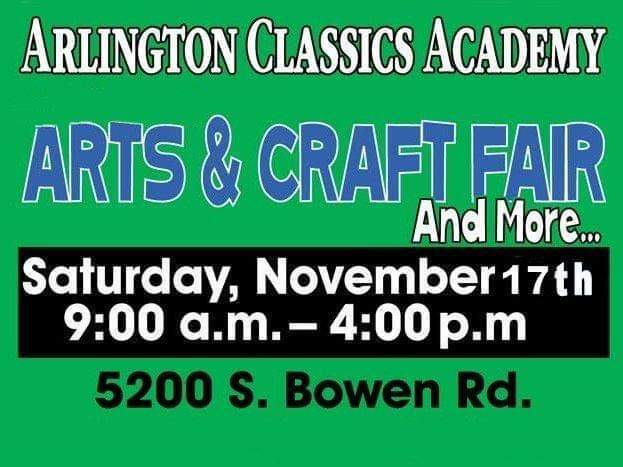 "Arlington Classics Academy invites you to our 6th Annual ACA Arts & Craft Fair and More! Over 50 Vendors will be in attendance. Door Prize drawings every 30 minutes! Admission is just $1. Concessions will be available. Get all your holiday shopping done in one place." Admission Fee: $1.00 for adults. Children are Free. 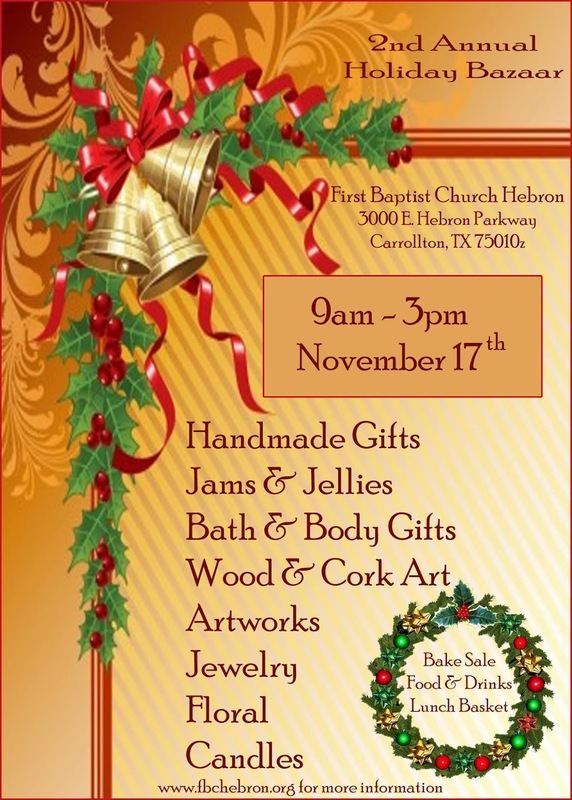 "Formerly the Waxahachie High Pre-Christmas Craft Show. This craft show has been in existence for over 20 years. We always have a wonderful variety of crafts available. 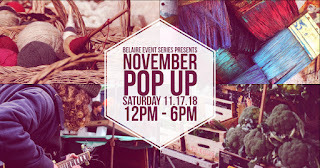 You can take care of all your shopping needs at this event. 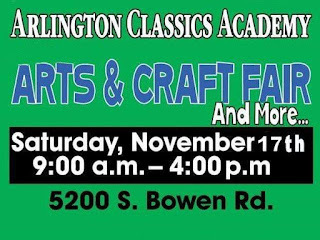 This craft show raises money for our needy students in Waxahachie ISD. We will be providing funds to campuses as needed. Our goal is for money to be a problem for the students who need help. We plan to use this money to take care of our kids." "JPIIHS Christmas Bazaar will be held on Saturday, November 17, 2018 from 10 a.m.- 5 p.m. at John Paul II High School, 900 Coit Road, Plano TX. 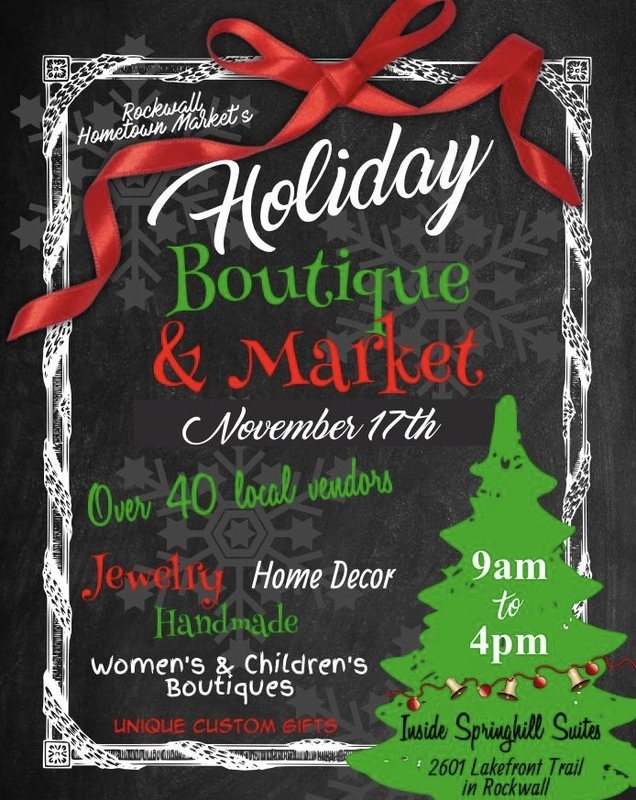 We will have over 150 vendors with a variety of products, including Christmas gifts and decor, clothing, jewelry, bath & body, food, home decor and accessories , arts and crafts and much more!" 900 Coit Road at Plano Pkwy. "The Peddler Show makes its stop in The Entertainment Capital of Texas November 16th – 18th for a Huge Holiday Market! 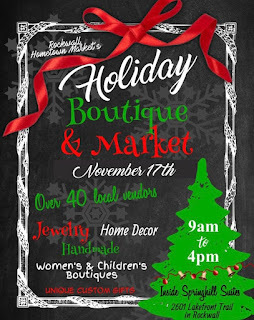 You can shop from talented designers, artisans, creators, and craftsmen from all over the country! The holidays are quickly approaching; don’t get behind! With customization and personalization on site, you will find everything you need for your holiday shopping list at The Perfect Street of Shops. It’s THE Texas Shopping Tradition…It’s The Peddler Show in Arlington!"